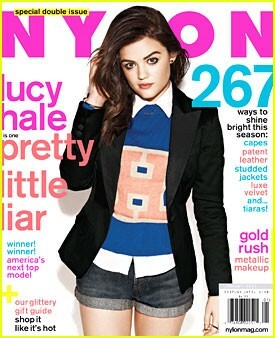 Nylon is an American magazine that focuses on pop culture and fashion. 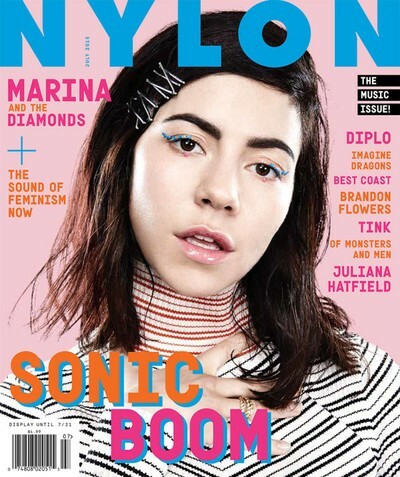 Its coverage includes art, beauty, music, design, celebrities, technology and travel. Its name references New York and London.